It may be the "sport of Kings" across the Pond, but Friday night's Hats, Hounds & Hooves was polo "American style" as we kicked off Independence Day weekend at the Hickory Hall Polo Club. Thank you to Marion Superior Court Judge Gary Miller (left) for helping me choose the winners of the Hats, Hounds & Hooves Halftime Hat Parade contest. 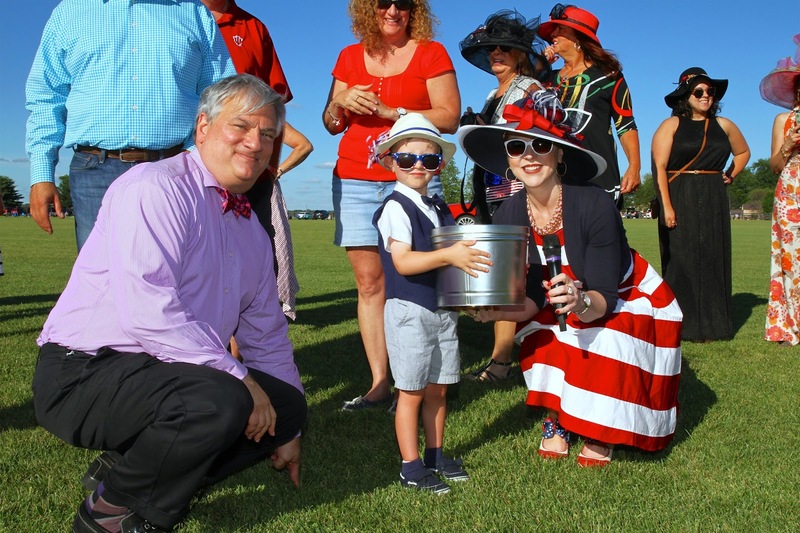 This little guy, Miles (center), was excited to win a big tin of popcorn courtesy of local company Just Pop In for his dapper patriotic garb. Photo courtesy of Pics by Lesa. The red, white, and blue was on display on the sidelines and in the halftime hat parade, with several dogs in attendance sporting the stars and stripes, too. 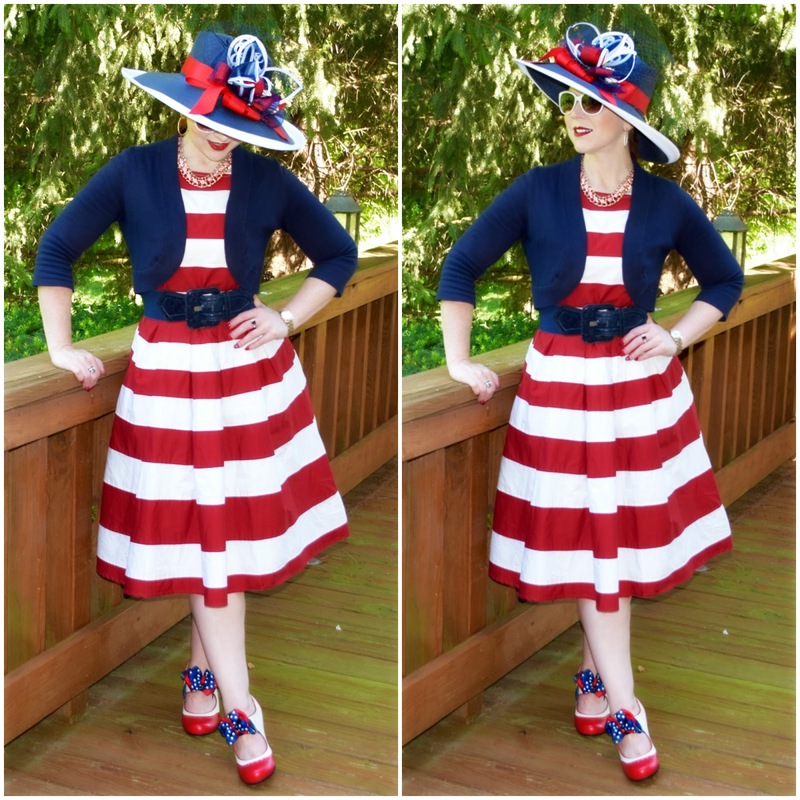 You knew I'd embrace the opportunity to join the patriotic fashion fray, and this red and white striped dress from eShakti was my first choice. 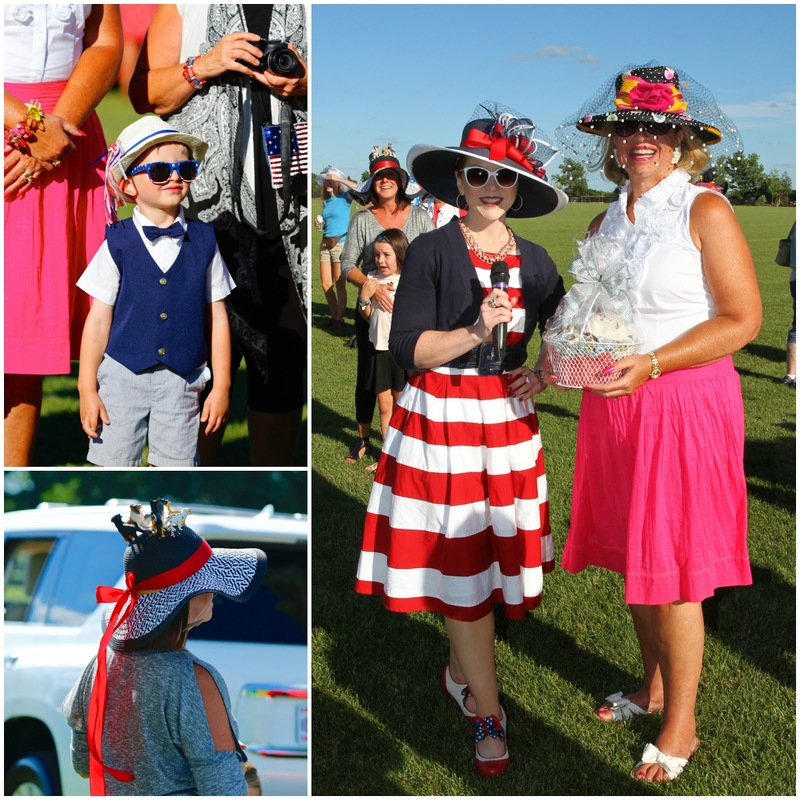 I was honored to help organize this event and to host the Halftime Hat Parade. Photo courtesy of Pics by Lesa. 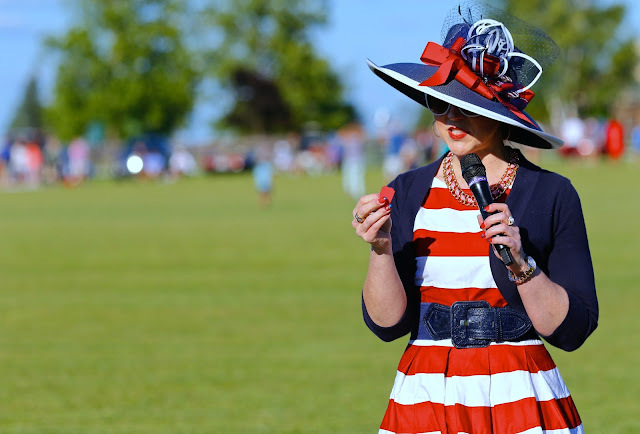 Navy accessories and a pair of star spangled hair clips turned shoe ornaments take the dress out of "Where's Waldo" territory, leaving no question the evening celebrated the beginning of the holiday weekend. Halftime Hat Parade prizes were awarded for the fanciest, funniest, and most patriotic ensembles (clockwise from right). Photos courtesy of Pics by Lesa. But the country's independence wasn't the only reason for revelry. 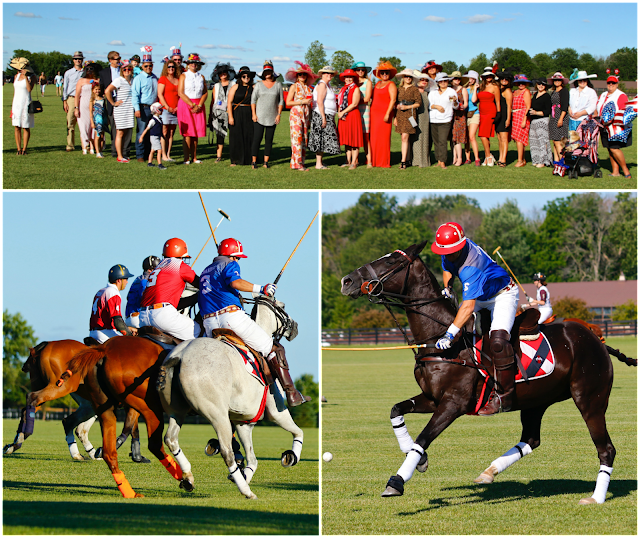 The event was actually the second annual charity polo match to raise funds for Dress for Success Indianapolis and Waldo's Muttley Crew. 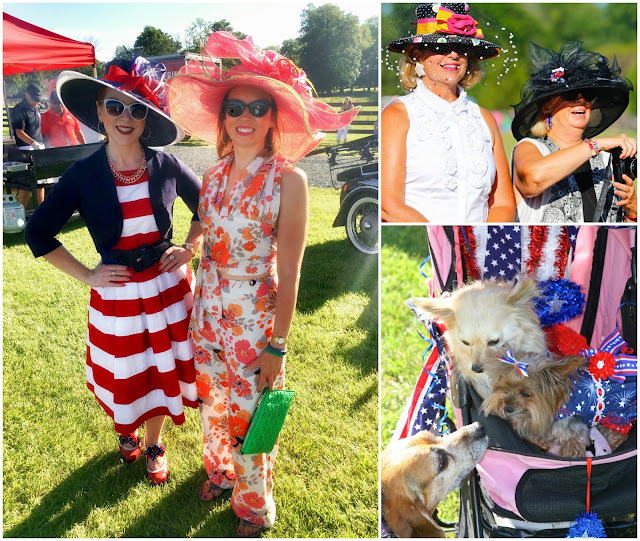 Humans and canines alike made spirited style choices for the festive evening celebrating hats, hounds, and hooves. The money raised from the evening's festivities will help both organizations further their missions: Dress for Success to help disadvantaged women achieve economic self-sufficiency; and Waldo's Muttley Crew to find forever homes for local strays. From the littlest fans to the players themselves, the sport of kings is a stylish game. Photos courtesy of Pics by Lesa. The nights was an unqualified success, and I was honored to be part it. I'm already looking forward to next year, and I hope you'll join me! 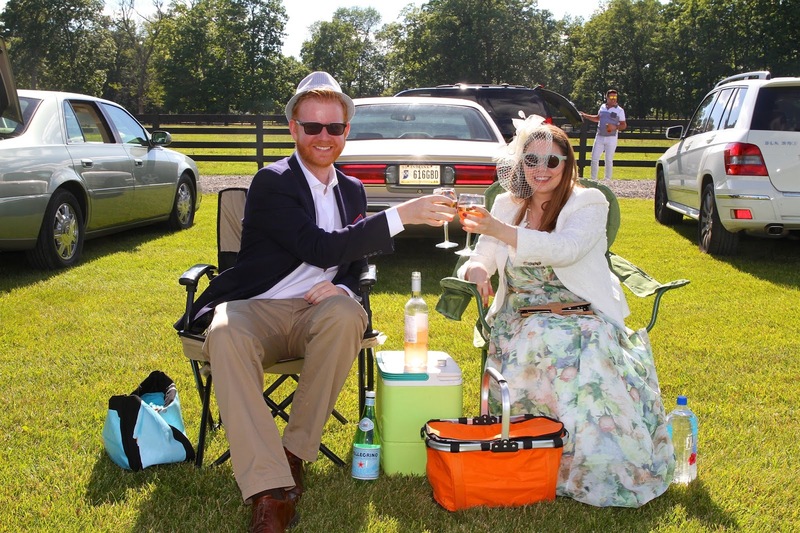 The weather was perfect for tailgating on the sidelines in style. Photo courtesy of Pics by Lesa. 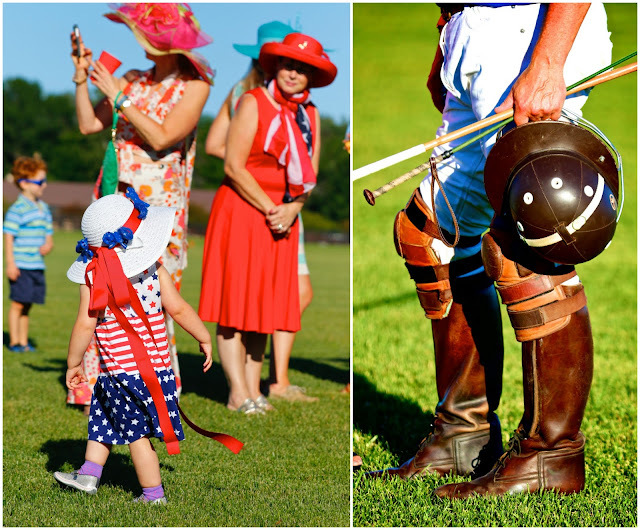 If you're curious to see what polo in Indiana is all about, you don't have to wait for the next Hats, Hounds & Hooves, though. Hickory Hall Polo Club hosts matches nearly every weekend - you can check out the schedule and learn more here. Photos courtesy of Pics by Lesa. 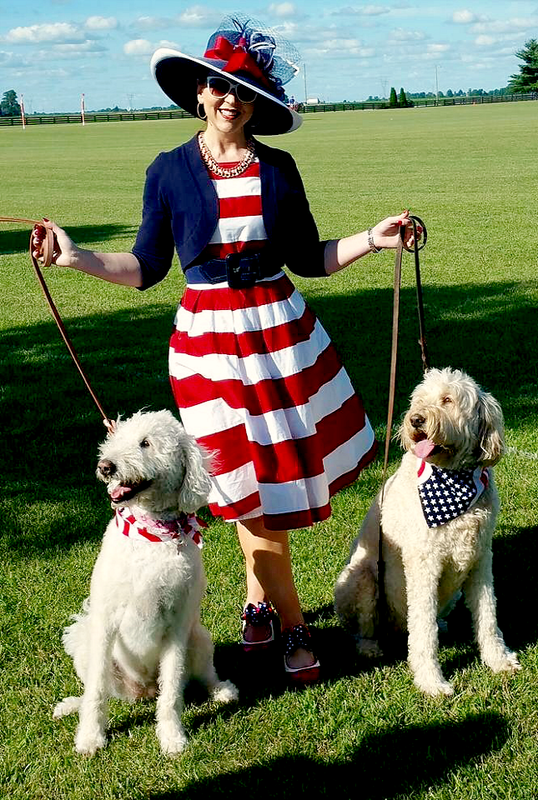 Thanks to the Kish family for letting me love on their lovely labradoodles for a bit! 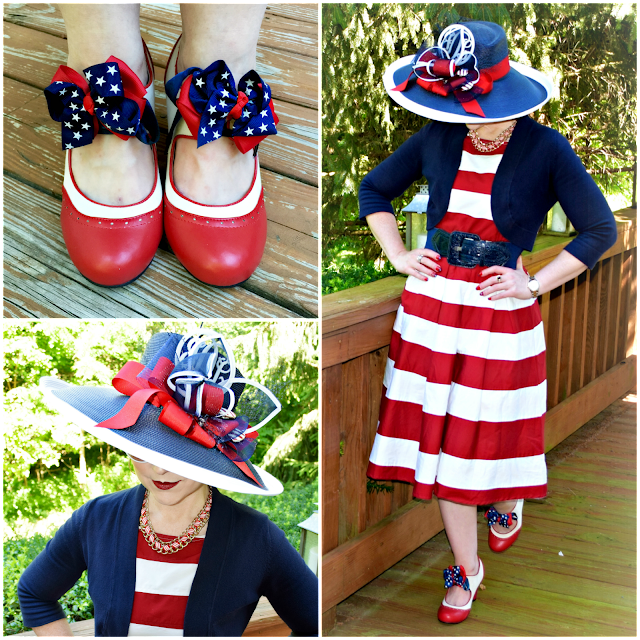 Your hat is the perfect 4th of July adornment! Perfect for Hat Attack! Thank you!